IS 👞 true to size? BEST ANSWER: I wear a size 6-61/2. I like my shoes to fit generously at the toe. 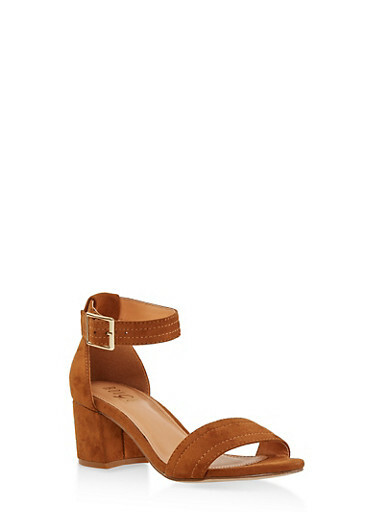 I could wear a size 51/2-6 in this sandal.These sandals run a little large. What is the heel height on this shoe? The heel height is approximately 2.5 inches.